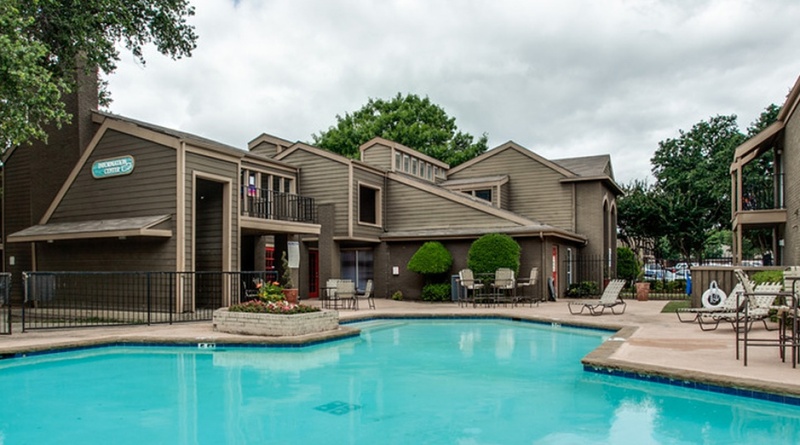 Superior architectural design elements and finishes are the hallmark of 300 Tice Boulevard. 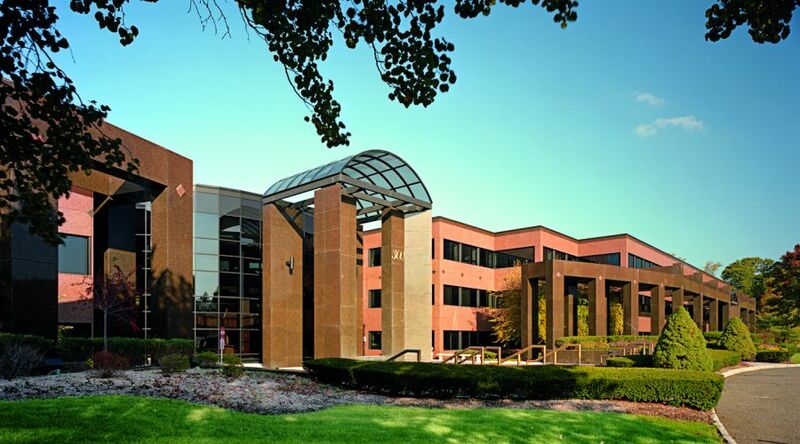 Located in prestigious Bergen County, this impressive 247,000-square-foot, class A office building sits on a 20-acre park-like setting that makes it an attractive place to work and visit. 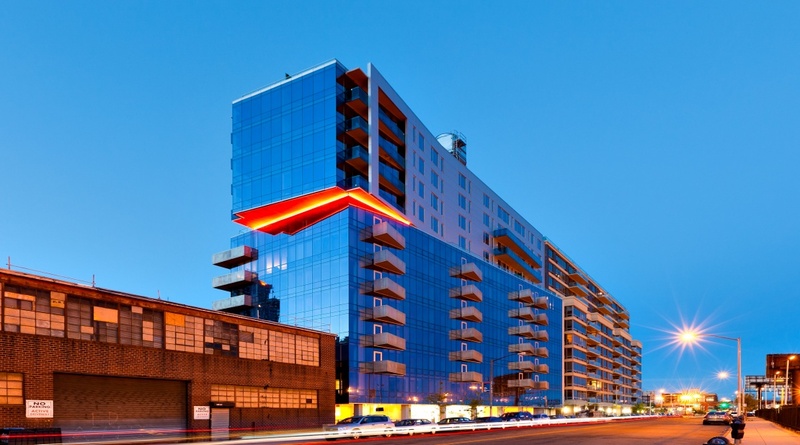 In addition to its aesthetic appeal, 300 Tice Boulevard offers an exceptional business location among world-class corporate neighbors and with convenient access to major highways and Manhattan. In the center of town, with 360° panoramic views, the 11 story City View Apartments offers modern living with affordable, spacious, studio, 1 bed and 2 bed apartments . 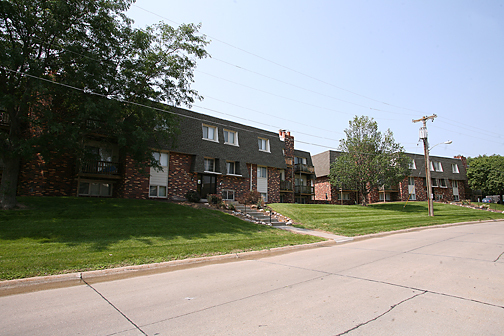 City View is adjacent to just about everything – Creighton University, the Nebraska Medical Center, the Central Business District, Midtown Crossing, Market West and the Old Market… to name a few. The fully occupied property is located on the Delaware River with unobstructed views, is one mile to Septa's Regional Rail R7 and Bus Route 129 (on Radcliffe Street) and within walking distance to downtown Bristol Borough and several outstanding restaurants. 1414 Radcliffe is just 1.5 miles from PA Turnpike and 2.5 miles from I-95. 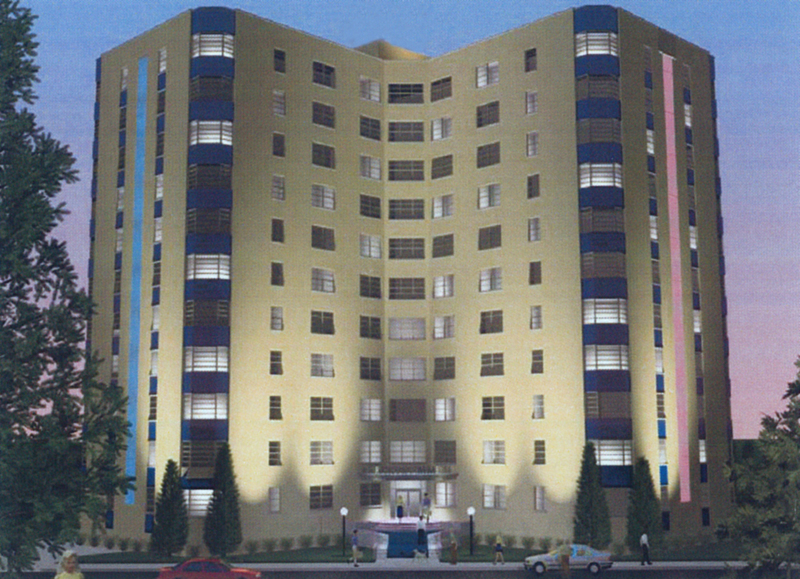 The Chateau "5" Buildings (115 Apartments) are conveniently located in Bellevue. Offering picturesque views from private balconies and patios, as well as complimentary storage lockers, a children's playground, and sparkling swimming pool. 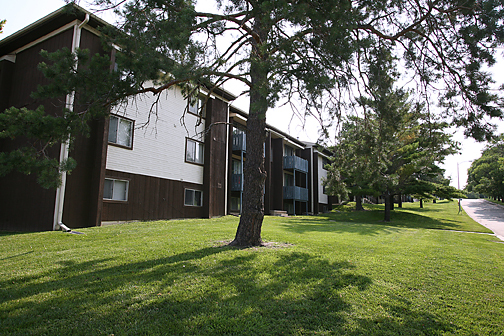 Each building has it's own centrally located coin-operated laundry facility and with all utilities paid. 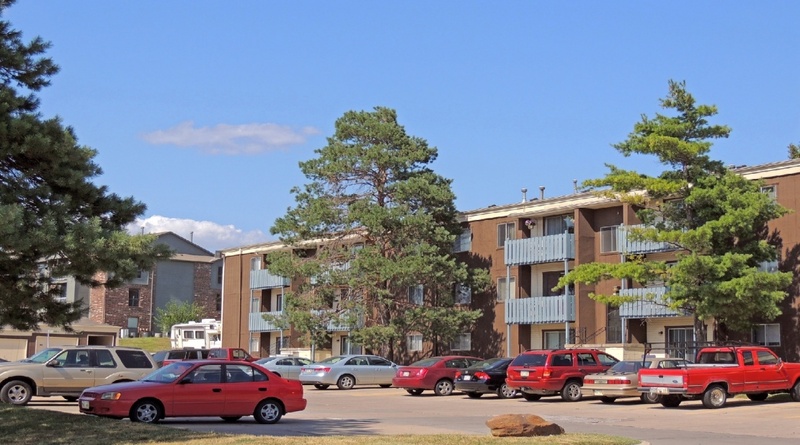 The Chateau is ideally located near Offutt Air Force Base and access to Kennedy Freeway, we are just minutes away from downtown Omaha and surrounded by shopping, dining and much more. 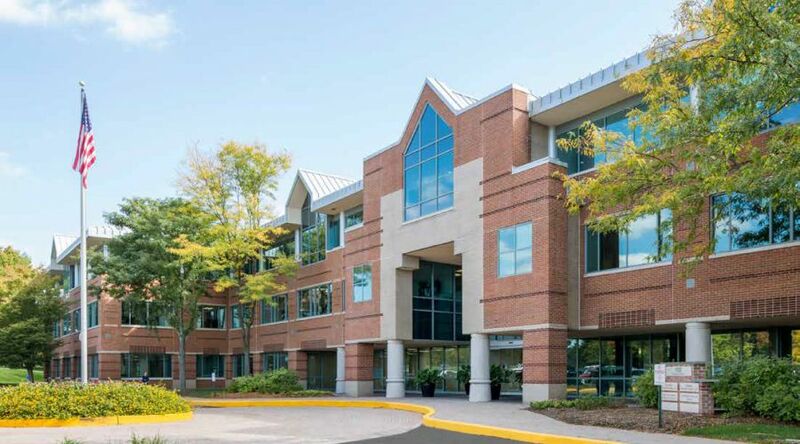 Parkway 120 is a market leading, fully occupied, Class A office building. 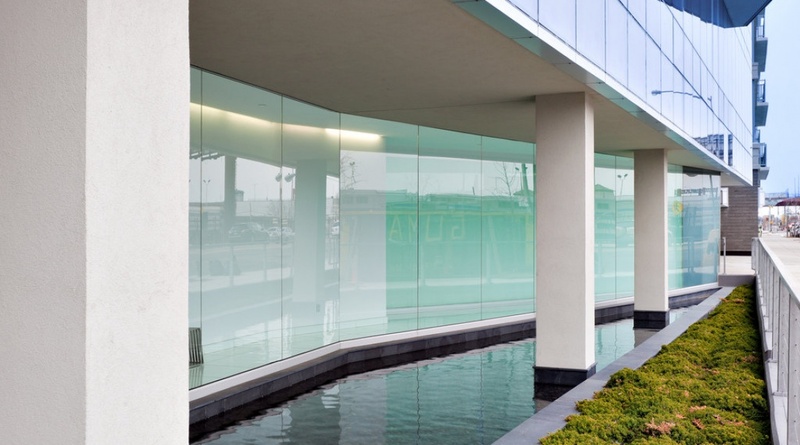 Built in 2005, this modern five story office building totaling 222,000 square feet boasts one of the largest floor plates in its competitive class. 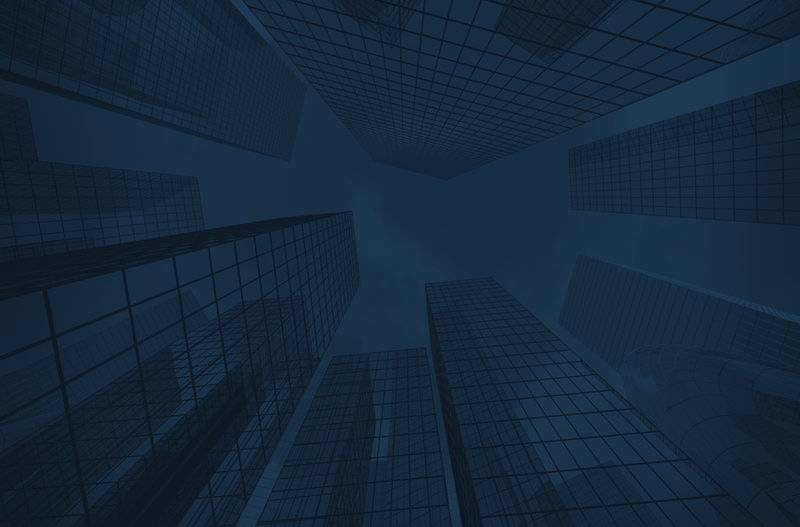 The building is occupied by quality credit tenants such as Tata Communications, Broadcom Corporation, Fragomen Del Ray and KHovanian. 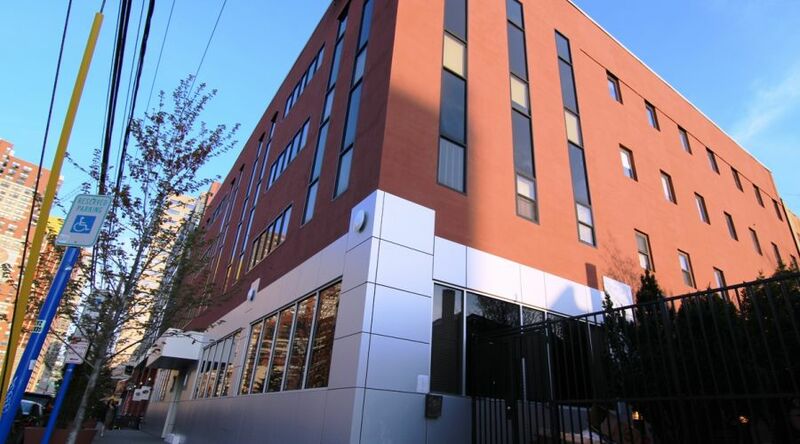 106 APPLE STREET is a Class A office building, totaling 132,272 square feet. 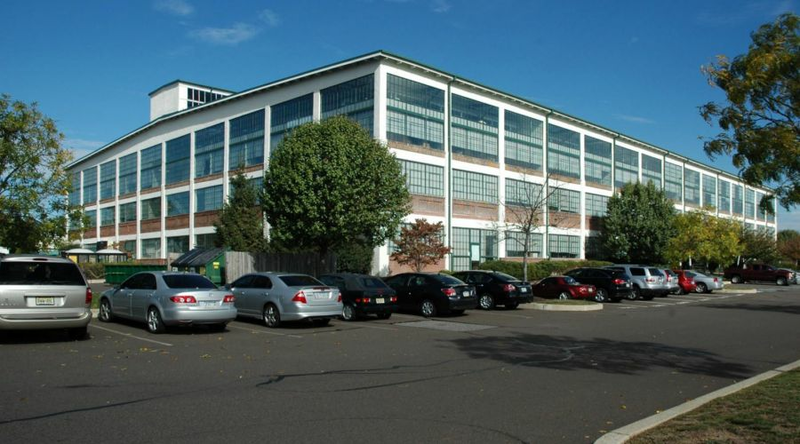 The Building is located on a 10 acre site easily accessible from Garden State Parkway Exit 109. The structure is a two buildings which are connected. 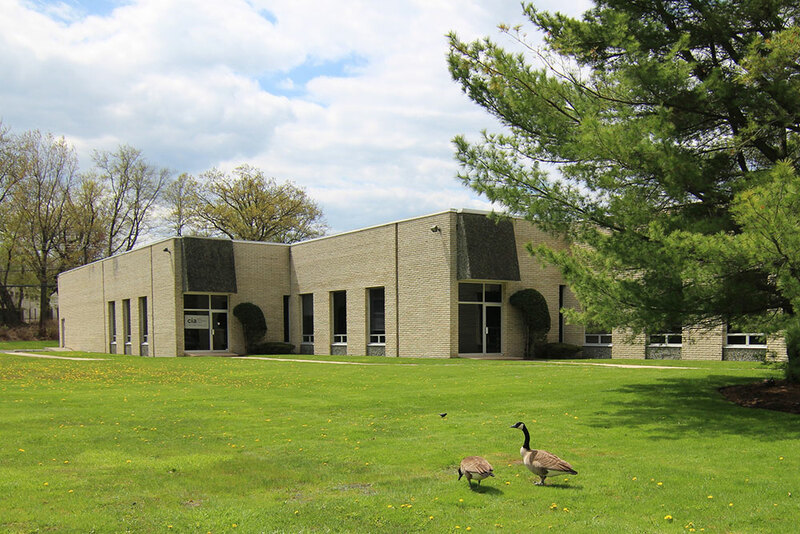 One side is a 3-story 67,272 sf building, the other is a 2-story building of approximately 65,000 sf built in 1989. 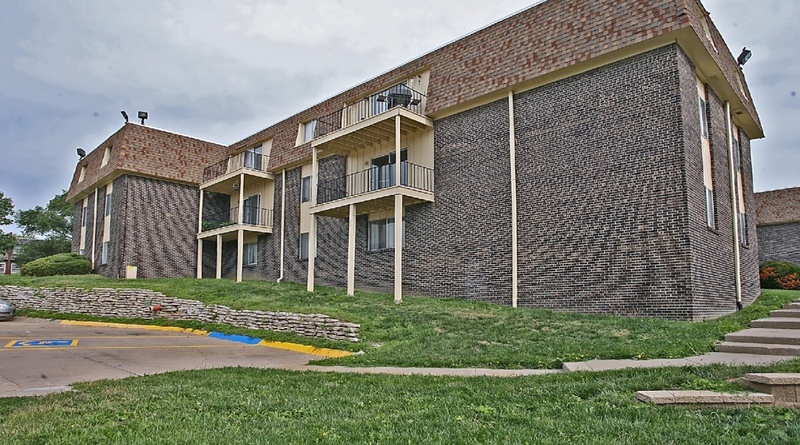 Property also features a 2000 sq. ft. Fitness Center. 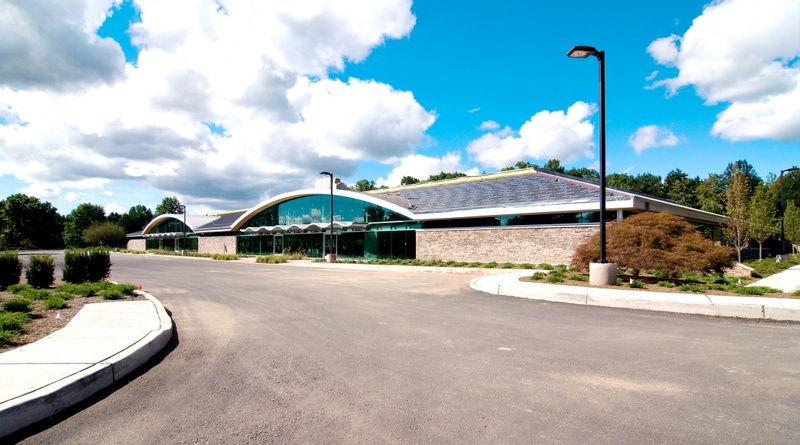 The building has newly renovated lobbies, restrooms and modernized common corridors throughout the building. 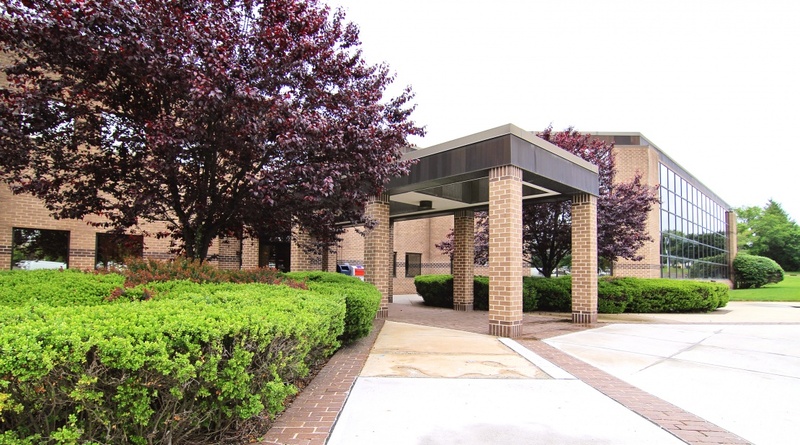 1255 Broad Street is a Class B+ Medical Office Building, with renovated lobbies and common areas. 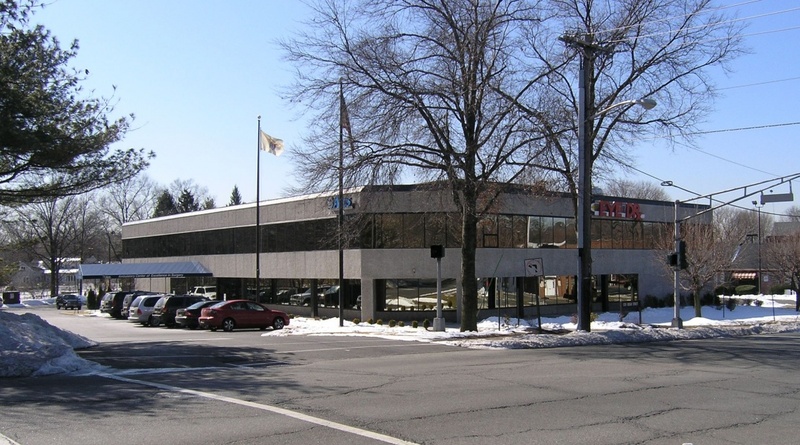 This two story office building totaling 37,000 square feet was built in 1985, and is located in Downtown Bloomfield. 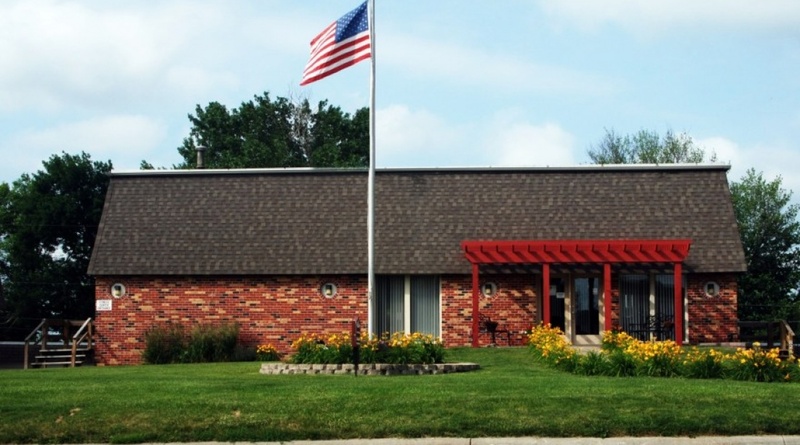 Currently fully leased, the building is occupied by top medical tenants such as Premier Orthopedic, Vision Works and others. Murano apartments provide a spacious setting to enjoy breathtaking views of the surrounding cityscape. Completely modern in design, and constructed with a nod toward environmental living, each unit features state-of-the-art finishes, sleek oak pearl hardwood flooring, and expansive floor-to-ceiling glass walls that welcome exceptional light. With its video intercom system and low-emissivity glass windows, the Murano balances the best of the high-tech world with cutting-edge design. Select residences feature balcony/terrace space, offering premier exclusivity and plenty of privacy for taking in the dramatic city horizon. 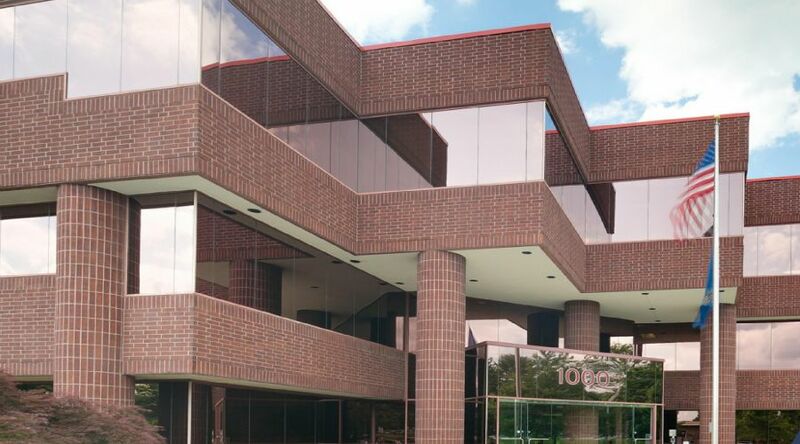 100 Tournament Drive in Horsham PA, is Located within the Commonwealth Corporate Center.The 120,000 square foot property features a three story atrium with a skylight that complements the beautiful finishes of this Class A office building. 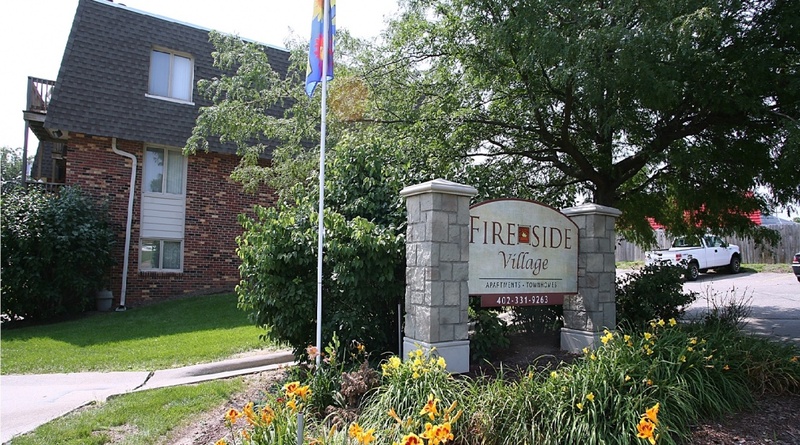 Excellent glass line with impressive golf course views and ample parking. 1000 Madison Ave is a prominent three-story office building in the strong submarket of Philadelphia. The 102,894 square foot property is 100% occupied with five tenants.